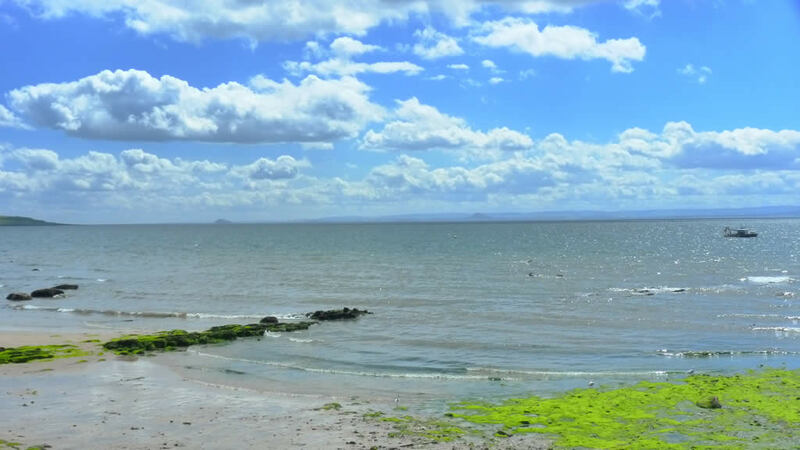 There can be few hotels with a more dramatic location than The Crusoe Hotel in Lower Largo Fife, Scotland. 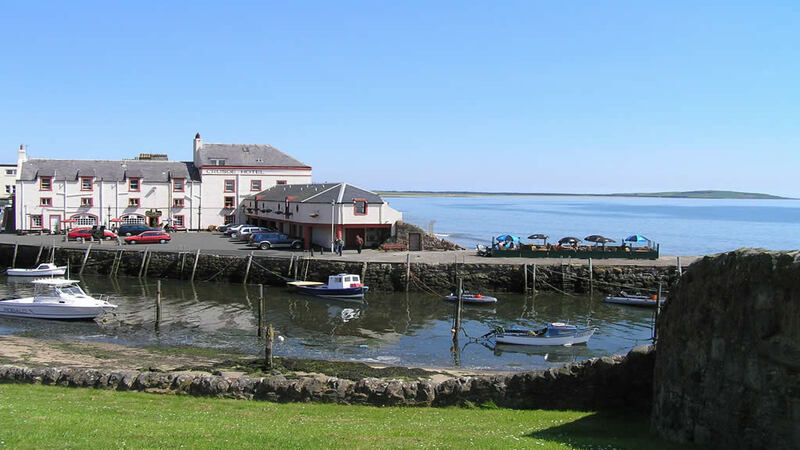 This family run hotel is situated right on the water's edge with most of the accomodation having superb views over the Forth or Largo harbour. 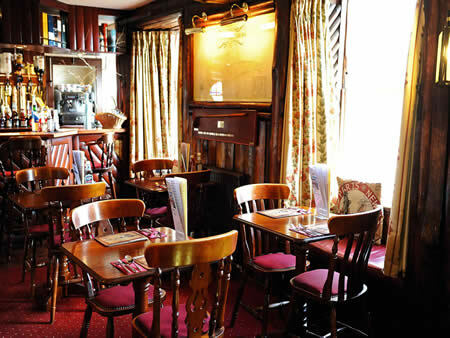 Combined with the wonderful character of the hotel's bar and restaurant it makes an ideal destination for a short break, golf holiday or just a great evening out. 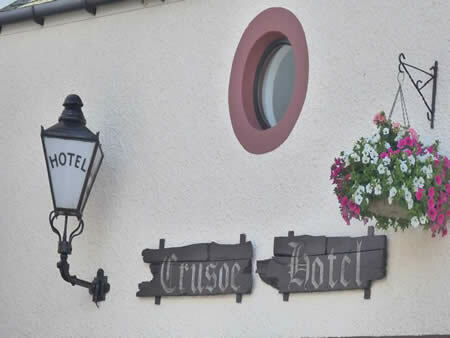 Steeped in history The Crusoe Hotel has a reputation for providing a great range of food and beverages with excellent private dining facilities. 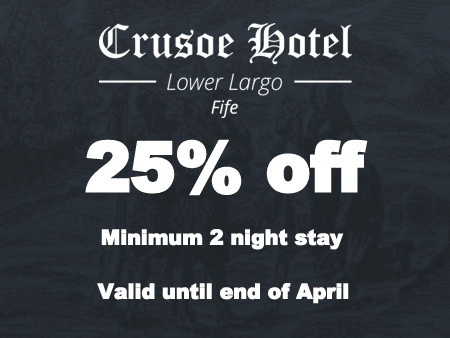 With it's friendly atmosphere and comfortable accommodation The Crusoe Hotel offers a convenient base while visiting Fife's heritage landmarks and coastal paths. 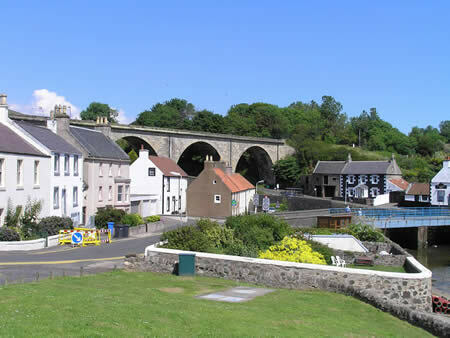 With picturesque fishing villages, sandy beaches, beautiful countryside, sporting facilities and a wide range of events and attractions all year round - Fife is a great destination. 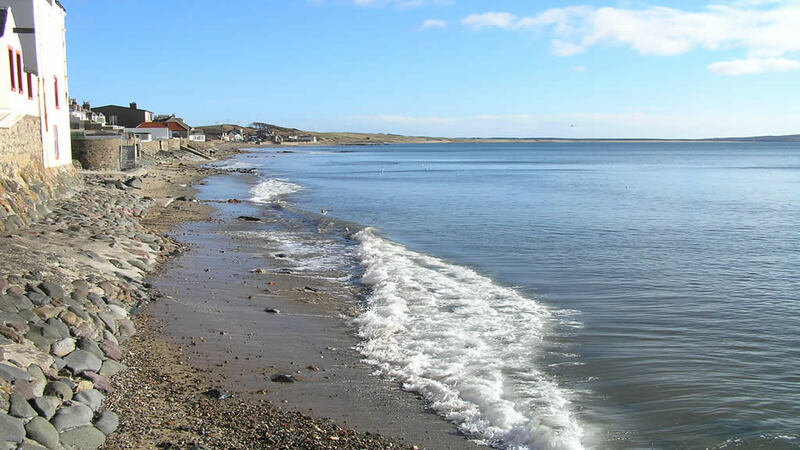 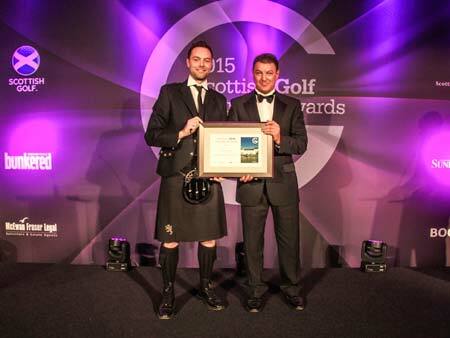 The Kingdom of Fife boasts over 45 famous, historic and challenging golf courses including the Old Course at St. Andrews and some that are right on our doorstep, a must for all golfers. 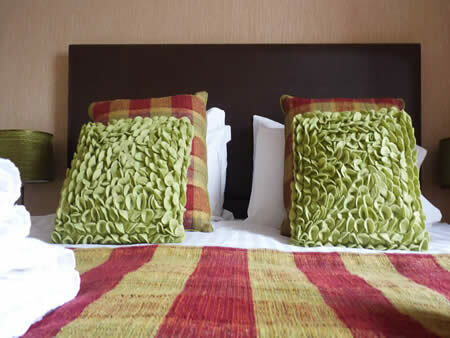 Whether it be for business or pleasure The pet friendly Crusoe Hotel will ensure that you will have a great reason to visit it us again.